Over 7,000 years ago, a spruce and cedar forest flourished in what is now lower Lake Huron. Remnants of this ancient forest remain 40 feet below present lake levels. Rapidly rising waters preserved the trees revealing much about the conditions in which they grew. 2006 film, 20 minutes. 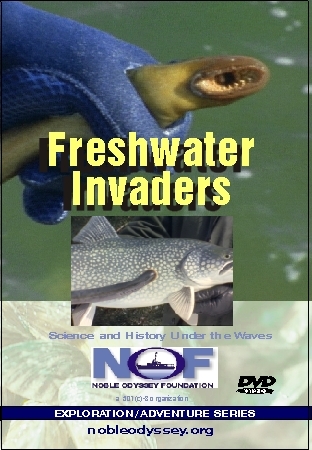 DVD and teacher's guide are available. Foreign species of animals and plants introduced to the Great Lakes have transformed the ecosystem, mostly to the detriment of native inhabitants.Remarkable footage of sea lampreys as they build nests and spawn. 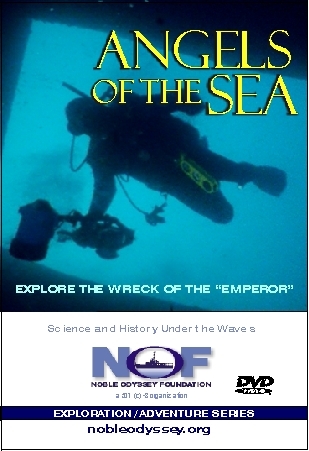 Explore the shipwreck Emperor through the eyes of the divers as they descend over 200 feet into Lake Superior's chilling waters off Isle Royale. 1993 film, 25 minutes. 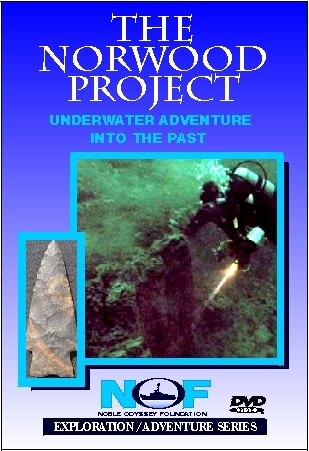 Visit a prehistoric quarry site on Lake Michigan and swim the banks of an ancient, submerged river channel. 8,000 - 10,000 years ago people may have fished along these shores. 2005 film, 18minutes. shores which were exposed during extreme low water some 10,000 years ago. 2006 film. 17 minutes. Winner of three "Communicator Awards" and three "Telly" awards. 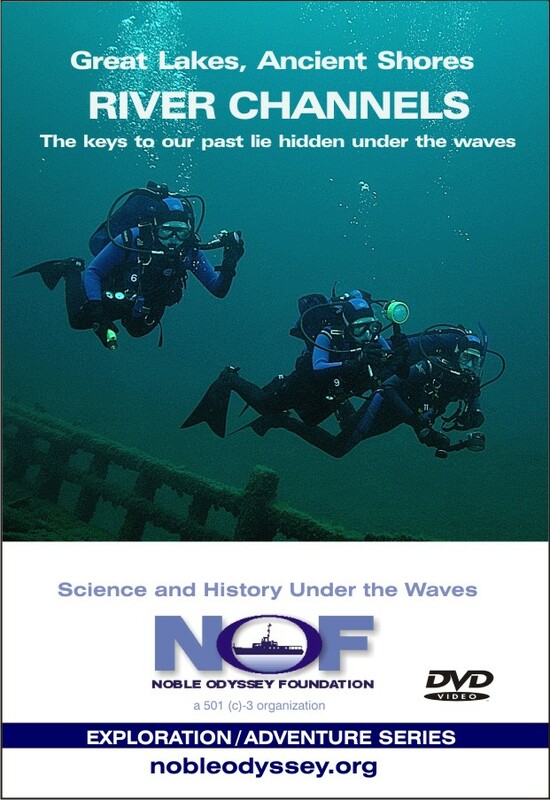 Dive into the past with the Great Lakes Division Sea Cadets as they explore ancient coral reefs and evidence of changing lake levels in the freshwater seas. 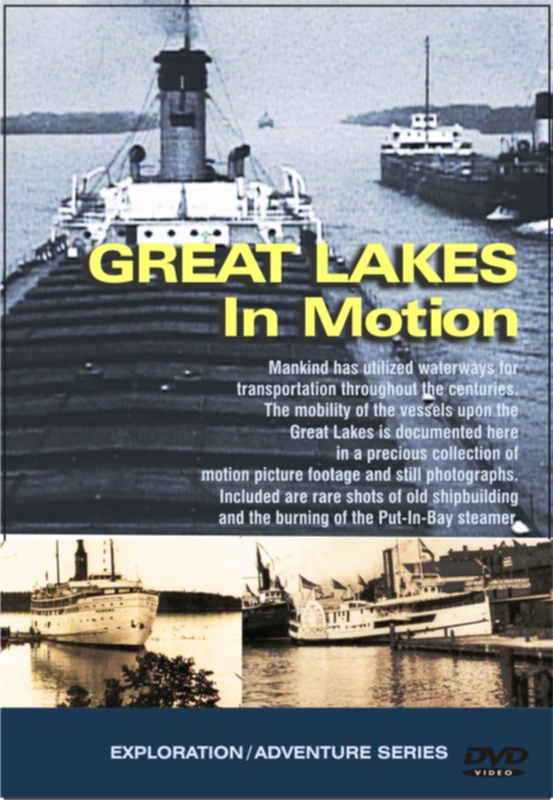 Rare historic film footage and still photographs capture the legacy of the of the great ships of the Great Lakes. A masterful documentation of water transportation throughout the centuries. 2008 film, 20 minutes. 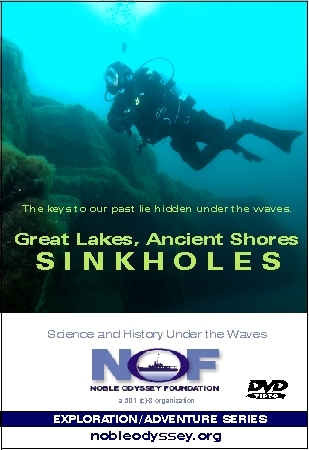 Explore the ancient river bed beneath the Straits of Mackinac. Fantastic underwater footage of the shipwrecks that lie along these ancient shores. 2008 film, 20 minutes. 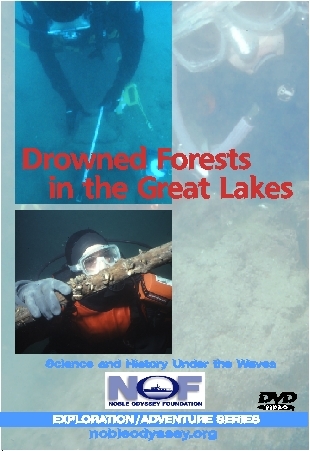 Drowned Forest in the Thunder Bay National Marine Sanctuary, investigate a submerged cave site off Mackinac Island and locate a long-lost dredge barge in this latest film from NOF. Filmed in 2009. HD and Surround Sound. 25.46 minutes.TEACHER'S GUIDE AVAILABLE: $20.00. 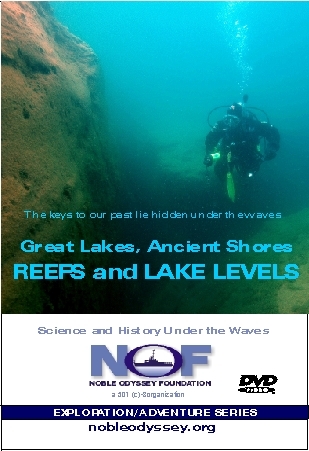 Great Lakes Education and Research! Thousands of years ago copper was being mined in the Keewanaw Penninsula and Isle Royale. Who were these early miners and where was all the copper going? 2012 film, 57 minutes. Explore the history and underwater environment of the Port Austin and Harbor Beach light stations. Both are being restored by local communities. 2015 film, 28.46 minutes. Historic shipwrecks in shallow coastal waters can be visited by non-divers in kayaks. 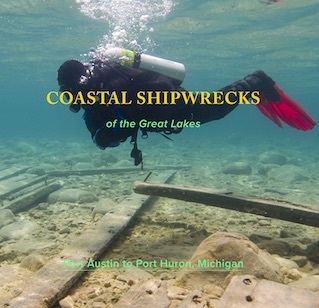 We document their remains and stories on film and on a companion website, coastalshipwrecks.com. 2017 film, 13 minutes.